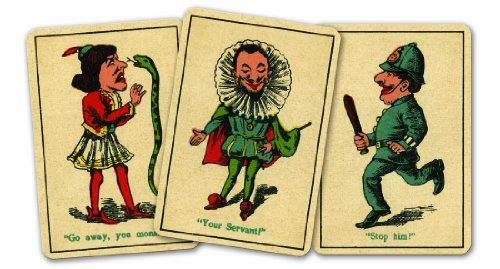 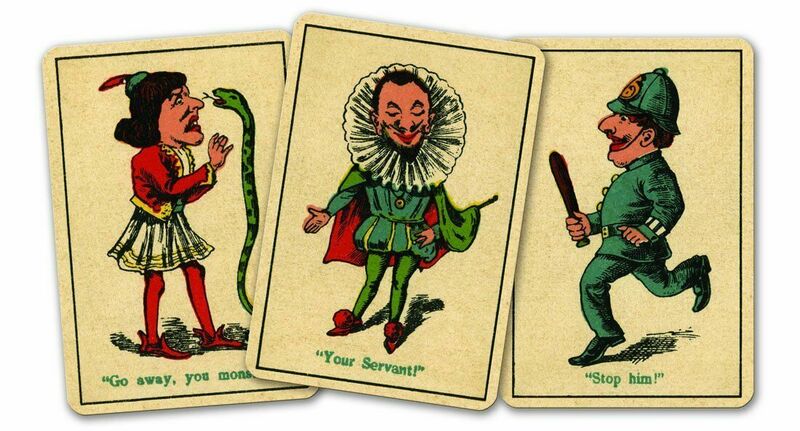 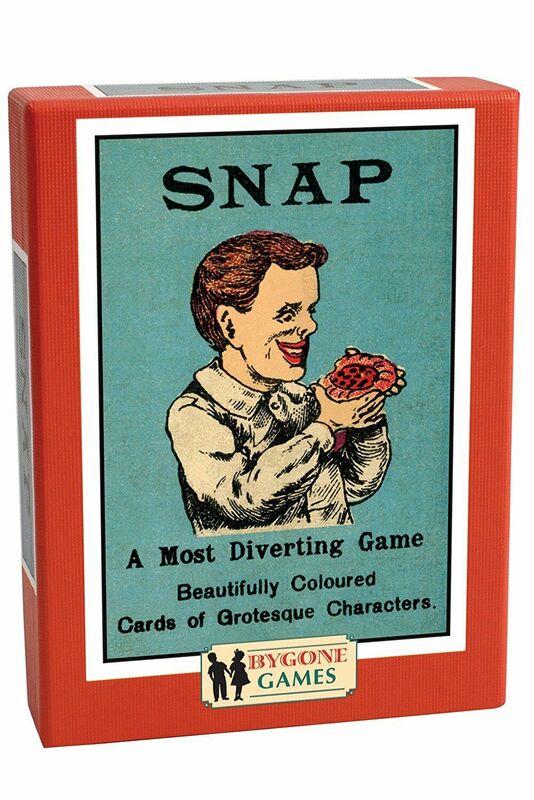 Classic Snap Card Game faithfully reproduced from the 1905 originals. Snap is usually one of the first introductions children have to card games. 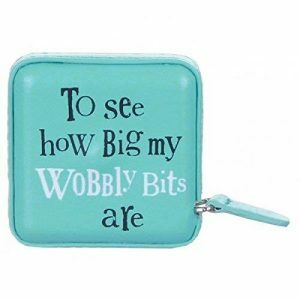 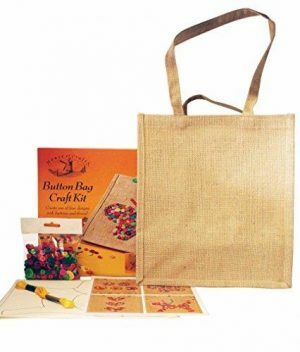 Suits ages 4+ and great fun for all the family.